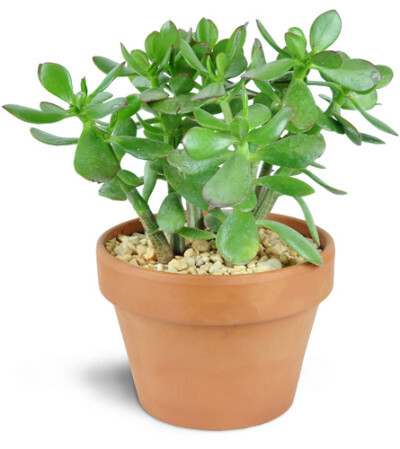 This medium-sized succulent plant is a perfect gift for home or office! 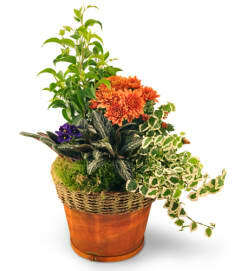 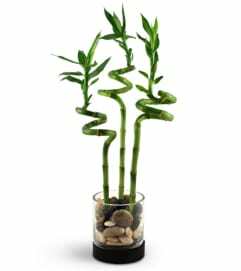 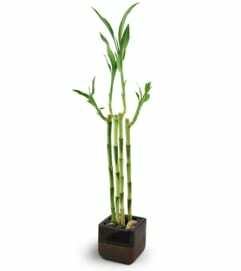 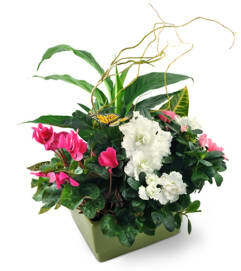 It'll thrive with just a bit of bit of care, making it an ideal gift for a busy person - no green thumb required! One 8" succulent is carefully planted in a terra cotta dish and topped with decorative petite rocks.